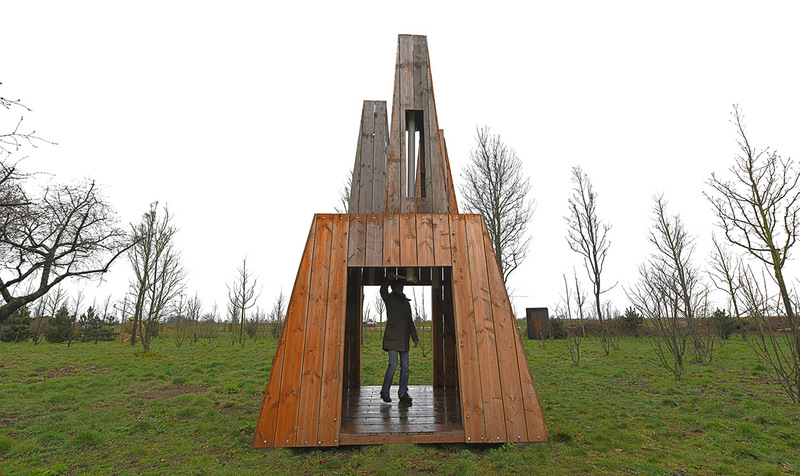 Sound-architecture. 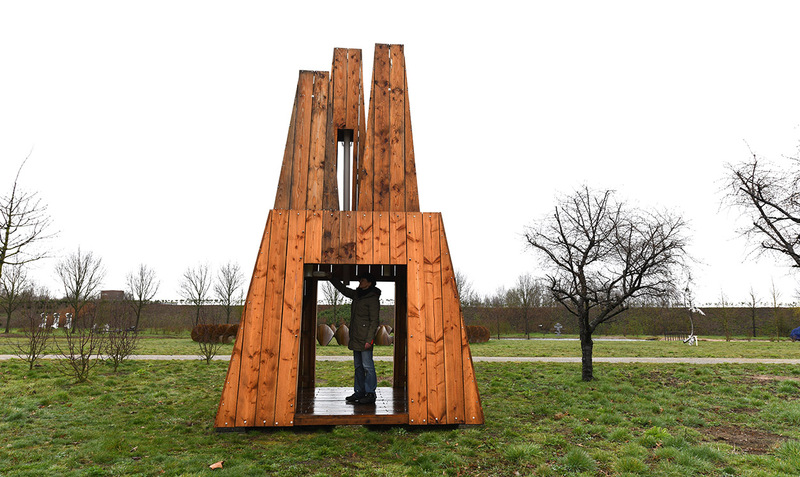 The artwork is situated in the park, walking through the object you can sound the three metal tubes by yourself, creating loud vibrations. 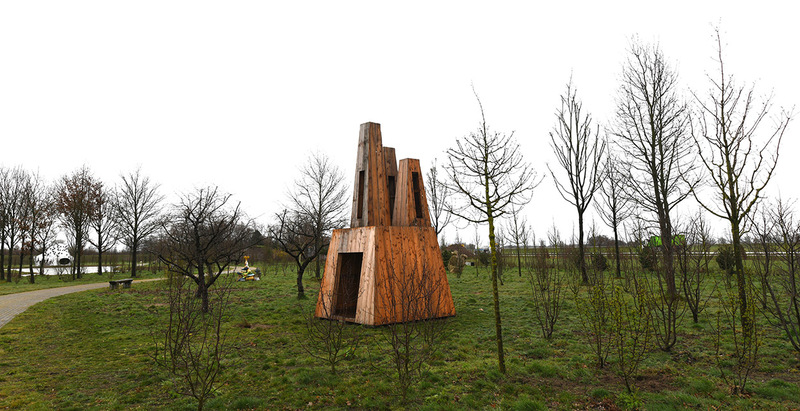 TRILLING is now part of the collection of the sculpture park Aningahof in Zwolle, The Netherlands.